BooksComplete collection including brief, introductory volumes and study guides, summary studies, biographical material.. 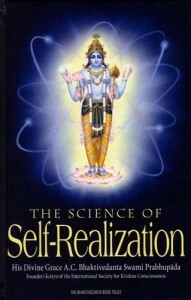 The Science of Self Realization is a collection of interviews, lectures, and essays from the Back to Godhead magazine covering topics such as the goal of human life, seeking a true spiritual teacher, reincarnation, super-consciousness, Krishna and Christ, and spiritual solutions to today’s social and economic problems such as war, corruption, environmental destruction, and poverty. 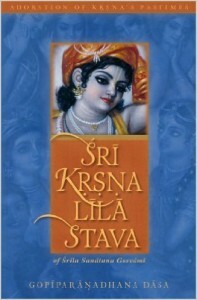 This book is a detailed sketch of the activities of Srila Prabhupada, which reveals the genuine and universal compassion that he carried within his heart as a pure devotee of God. 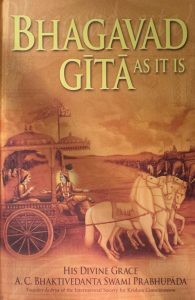 We follow him in his attempts to share the message of Gita, starting from New York’s East Village to San Francisco’s Haight-Ashbury, leading him to send some of his disciples to London, his going with them to establish centers in India and eventually his traveling several times all over the world. 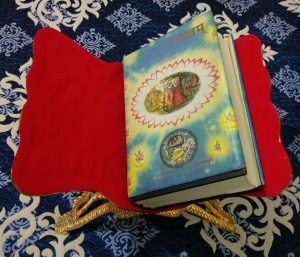 This book is meant to inspire us by helping us to derive unlimited hope, faith, and determination and sharpen our divine intellect by reflecting on the life and teachings of Swami Prabhupada. 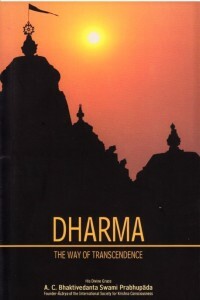 This simple book explains “dharma” unambiguously and highlights the ultimate “dharma” according to the wisdom of east, by means of which all humanity can achieve all happiness and perfection. 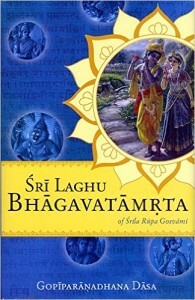 Srimad-Bhagavatam, an epic philosophical and literary classic, holds a prominent position in India’s voluminous written wisdom. 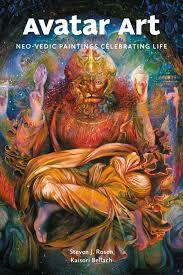 This ancient text touches upon all fields of human knowledge, and is also a spiritual encyclopedia. 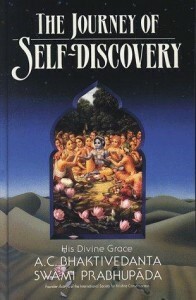 The Journey of Self-Discovery is a collection of transcribed conversations and lectures by Srila Prabhupada on a variety of subjects, including spiritual economics, superior evolutionary models, the means for achieving global unity, overcoming scarcity, and predictions of the future state of the world. 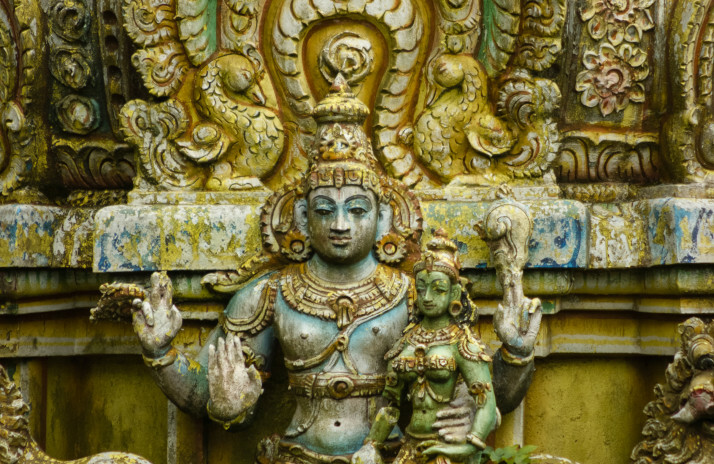 Titles on Eastern Philosophy – karma, reincarnation, yoga, eastern mysticism. 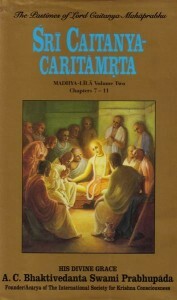 Titles on the history and hegemony of Bhakti traditions, saints and philosophers. 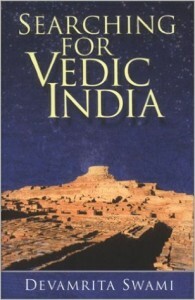 Titles exploring the arts and culture in the Vedic and related traditions. 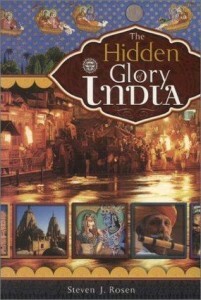 Titles on Eastern religion, its developments from ancient tradition to its modern form. In the early sixteenth century the West was on one course, the East on another. 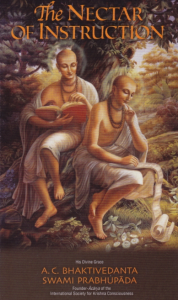 In India, Sri Caitanya Mahaprabhu was directing people inward, toward a scientific understanding of the highest knowledge of man’s spiritual nature. 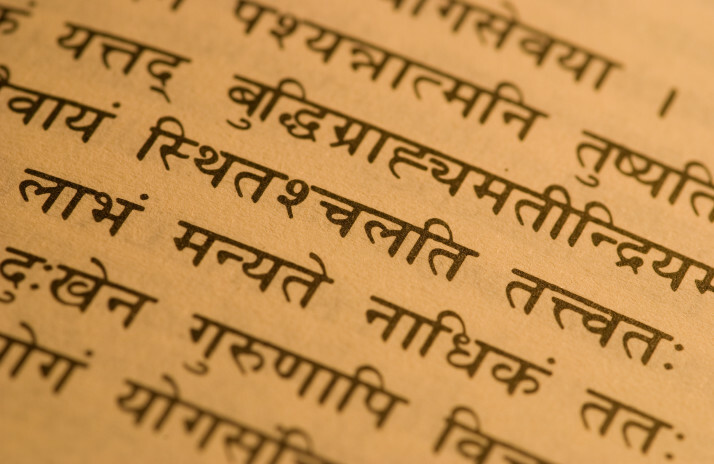 The Bhagavad-gita is the compact essence of all spiritual philosophy revealed in a most unlikely setting, at the onset of a world war that occurred nearly 5000 years ago. 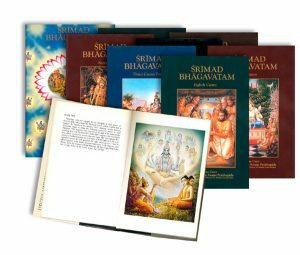 “Bhagavad-gita As It Is” is unique among the myriad Gita commentaries because the translations and purports are the work of His Divine Grace A.C. Bhaktivedanta Swami Prabhupada, who represents a line of teachers in disciplic succession from Krishna Himself. 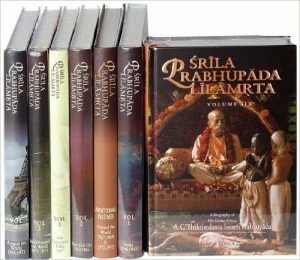 Srila Prabhupada’s faithfulness to Krishna’s teachings—and expertise in presenting them to western readers—make Bhagavad-gita As It Is true to its title. 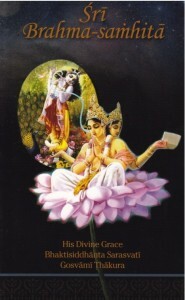 A compact guidebook of essential spiritual teachings – “The Nectar of Instruction” is the key to understanding the process of Bhakti Yoga. 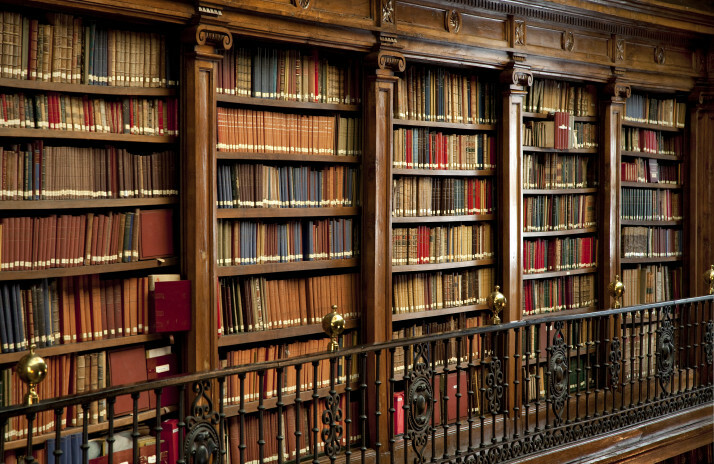 BBTAcademic strives to provide quality academic services related to teaching and research to North American schools, colleges and universities, especially those with departments of eastern philosophy, theology, and religion. As a librarian, student, faculty or staff of your esteemed school, college or university, we hope you will be as excited about this program as we are. 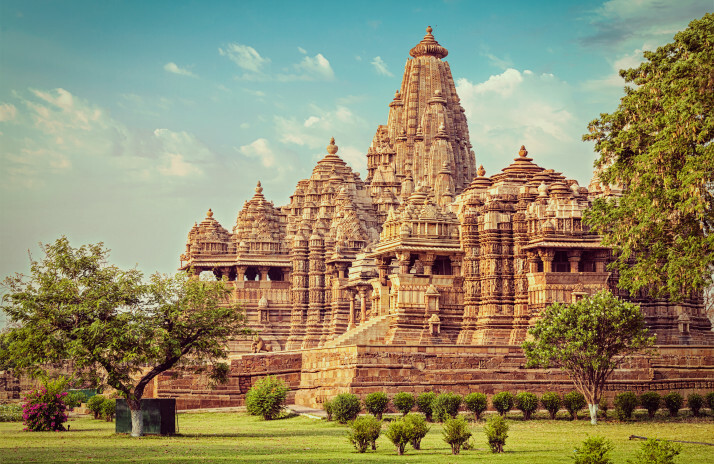 To know more click on the link.